JASON GOODLIFFE believes that Woking should be aiming to reach 50 points this season, despite currently sitting in the top ten of the National League. The Cards’ five-match unbeaten run came to an end on Saturday afternoon after suffering a 2-1 defeat at Boreham Wood despite Inih Effiong’s third goal in four matches. Woking are currently sit ninth in the table with 33 points from their 22 matches, and assistant manager Goodliffe is only focusing on secure their status in the division. 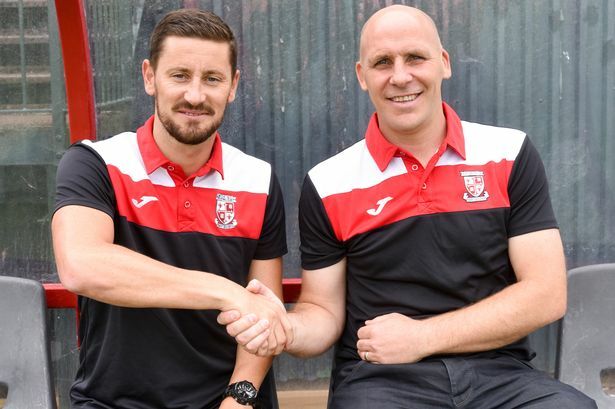 A key component to Woking’s potential success this season would be their home form. The Cards have only suffered two defeats from their 13 games at the Laithwaite’s Community Stadium, and Goodliffe is aware of the challenge of playing at home, but is confident his side can perform. Despite losing at the weekend, the Cards have enjoyed a good start to the season, losing just once in 11 matches from August to October in their fantastic run under Anthony Limbrick. 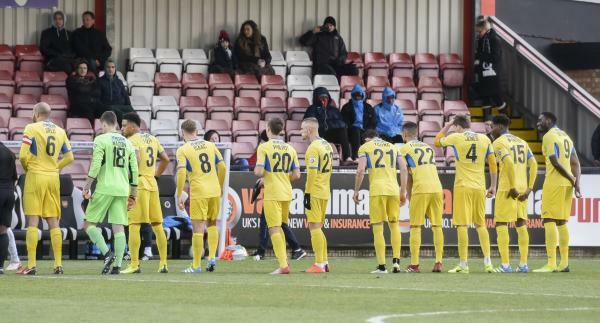 Goodliffe has revealed the secret of how the manaergement team at Woking helped their players stayed level-headed and not getting carried away and complacent when heading into games.